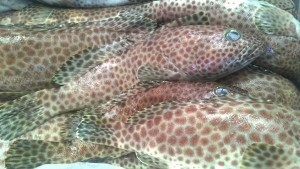 Finally we have some spotted and red grouper arriving today as well as Atlantic red bream and Sashimi tuna . Atlantic red bream arriving today. Perfect for the barbecue sprinkled with Moroccan spices or simply pan fry. Also due Irish pollack, south coast lemons, monk fish and gurnard. Today we have available whole Atlantic Red Bream. For tomorrow we will have south coast lemon sole and hake available. 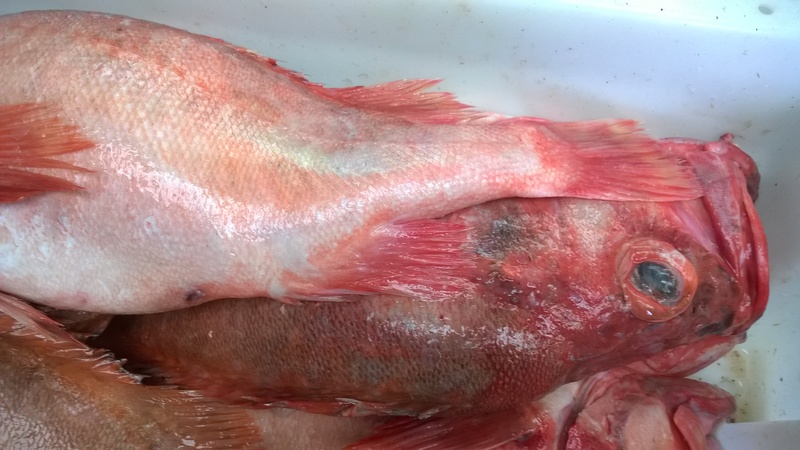 Arriving from the south coast tomorrow we have Turbot, lemon soles, dover soles and hake. We also have octopus salad arriving in 200gm tubs. We are pleased to announce that we finally have a limited supply of kingfish due on Wedensday but hurry when its gone its gone. South coast lemons, Dover soles and monk fish all due mid morning. 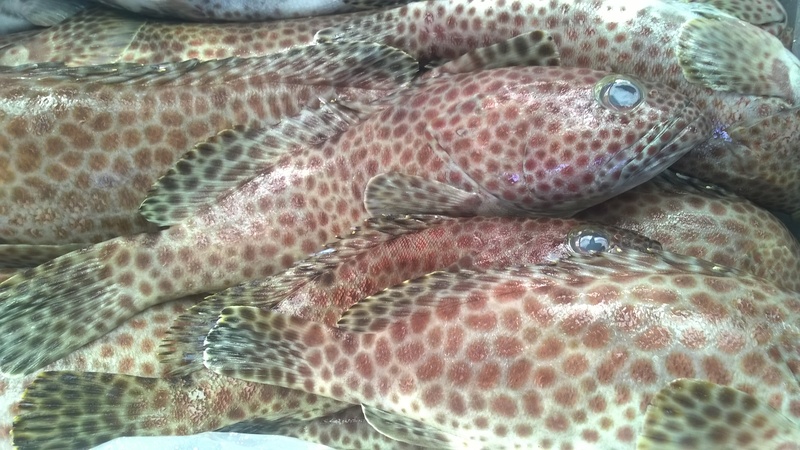 Farmed turbot, atlantic red bream and spotted grouper also available today. Perfect for the bank holiday weekend. We will have fresh spotted grouper and pink bream tomorrow as well as Atlantic red bream. Unfortunately there will not be any Kingfish for this week due to the ongoing fishing ban in certain areas but we will try again for next week. We have been informed that there is a fishing ban in some parts of the Indian Ocean which is set to continue for the next 30 days. 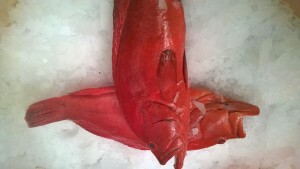 Although there are still areas open it may mean a shortage of some supplies of exotic fish.